Congratulations to The Warwick in Newport News, VA for winning its category in the 10th Annual J. Timothy Anderson Awards for Excellence in Historic Rehabilitation, known as the Timmy Awards. 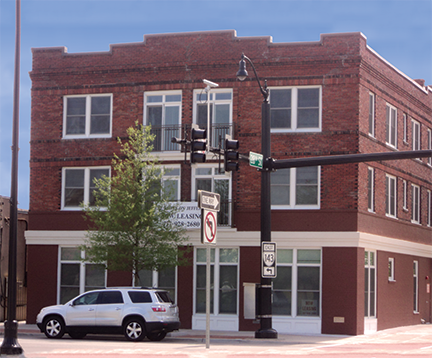 The Warwick won for “Best Historic Rehab Utilizing Low-Income Housing Tax Credits (LIHTCs) – Small (Total Development Cost of $10 Million or Less)”. 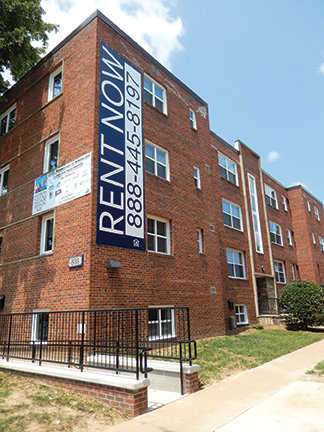 This development received federal tax credits administered by VHDA’s Low-Income Housing Tax Credit Program. 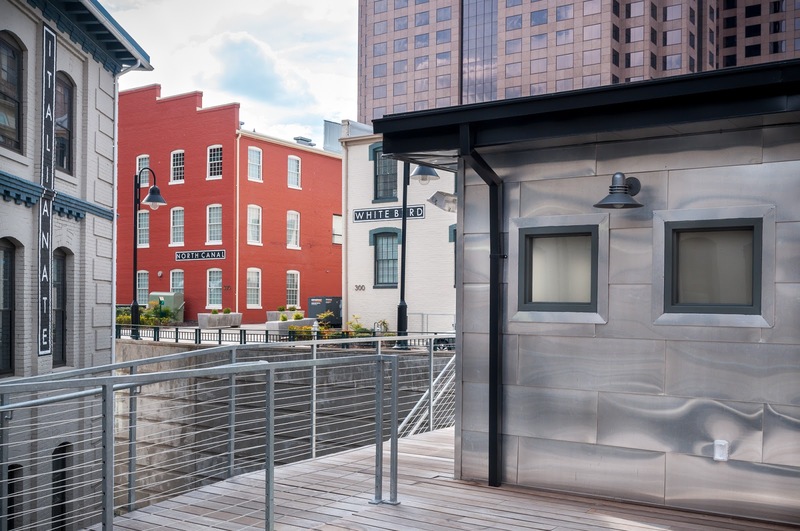 Congratulations to The Locks in Richmond, VA for winning its category in the 10th Annual J. Timothy Anderson Awards for Excellence in Historic Rehabilitation, known as the Timmy Awards. The Locks won for “Best Market-Rate or Mixed-Income Residential”. This development used VHDA financing and received federal Low-Income Housing Tax Credits administered by VHDA. The National Housing & Rehabilitation Association (NH&RA) presents the Timmy Awards annually to honor outstanding real estate projects that involve rehabilitation of older, historic buildings primarily using federal or state Historic Rehabilitation Tax Credits. Today’s post originally appeared in VHDA’s Fall 2014 Community Outreach Report. One goal of Alexandria’s Master 2013 Housing plan is to preserve the affordable units which have been rapidly disappearing as many parts of the city undergo intensive redevelopment. The Alexandria Housing Development Corporation (AHDC), headed by Carol Jackson, Executive Director, is working aggressively to meet that goal. Their most recent undertaking was the acquisition and redevelopment of Arbelo and Longview Terrace Apartments. These two dilapidated properties were at risk of being lost forever as affordable housing resources. AHDC put together a partnership to ensure these communities would be valuable assets for years to come. Today, this redevelopment effort is providing 75 attractive and much needed workforce/affordable housing units. Q: Why doesn’t the market produce enough affordable housing where people want it? Part 1: What Is a Form-Based Code? Information, including directions and hotel information, can be found below. If you would like to attend any of these free workshops, please use our online calendar to register. 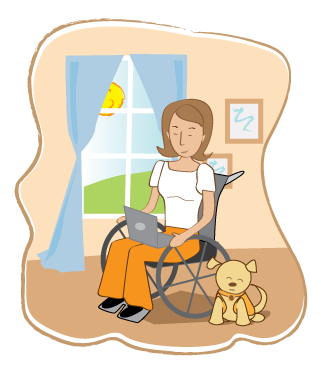 People with disabilities have historically faced limited housing options, often requiring them to live in institutions or other segregated settings where they are denied many of the basic freedoms that people without disabilities take for granted. The Supreme Court’s decision in Olmstead acknowledged that segregating people with disabilities in institutional settings deprives them of the opportunity to participate in their communities, interact with people who do not have disabilities, and make their own day-to-day choices. In 2012, the state of Virginia reached an agreement with the Department of Justice that calls for Virginia to partner with other agencies to move more rapidly toward a community-based system of support that provides more integrated living environments. How Much Do Neighborhoods Influence Future Earnings? Just a few years ago, it was a vacant building in downtown Newport News. Today, the 100-year-old Roam building — one of the few remaining original structures along Jefferson Avenue — is a vibrant mixed-use/ mixed-income (MUMI) community known as The Lofts on Jefferson. Boomers to Seniors Housing: Hell No, We Won't Go! Check out this YouTube video about Virginia Tech’s Residential Property Management (RPM) program. In it, students enrolled in the Virginia Tech Property Management major share their experiences with classes, professional development, travel and career opportunities.